Pine Trees And Pearls: Peplum POWER! Ahhhhhh, Spring!! 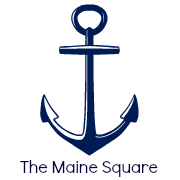 And with Spring just around the corner I know you will be looking for something new to freshen up your wardrobe and perk up your life! 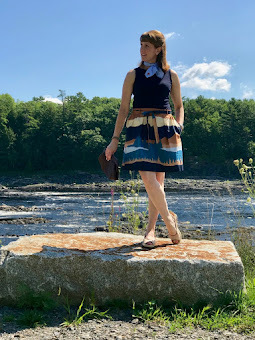 This week and next I will be sharing with you my favorite trends for Spring 2012 and I can't even tell you how excited I am. It seems that now more than ever ladies are breaking out of their boxes. I can't explain it. I just think that we all need a change, or a lift in our spirits. Maybe that's why I love fashion so much. It can completely turn my mood 360 degrees. Yes, it's a good thing. Today I am talking THE PEPLUM. It's a must. It is such a gorgeous style that brings to mind early 1900's Europe. I feel I lived back then in a past life.....in England perhaps. Here is my personal peplum pick from ASOS. It is a must! So wearable with anything from shorts to trousers to a pencil skirt or jeans. Michelle Williams in Jason Wu. Soo pretty. 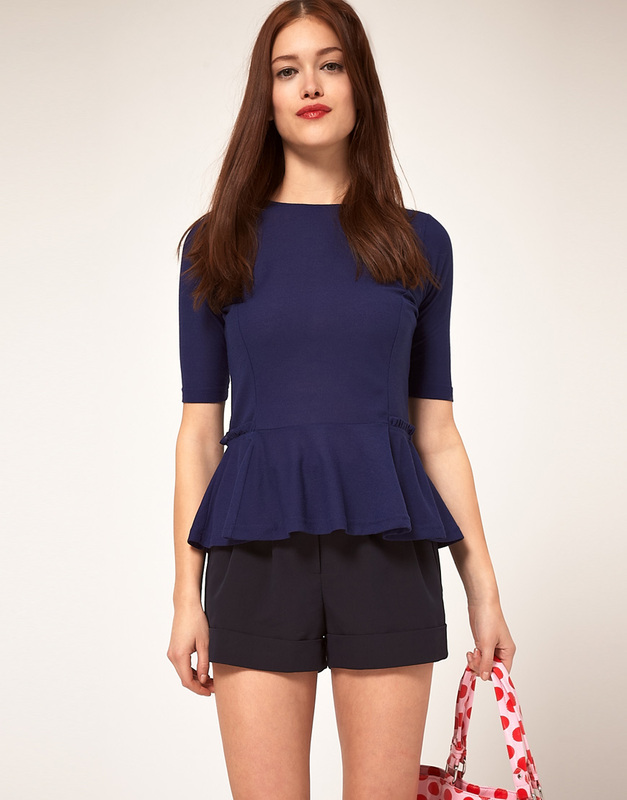 And I have been on the hunt for this peplum top from H & M. I am afraid that I snoozed so I lose. But isn't it magnificent?!! See below for other designers who are also on board with PEPLUM POWER this spring!